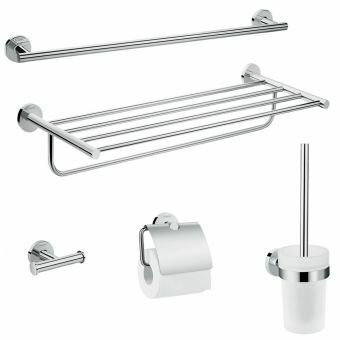 Hansgrohe Logis Universal Bath Accessory Basic Set 3 in 1£127.00 inc.VATSave money on kitting out your new bathroom with the final touches by buying this value pack from Hansgrohe! 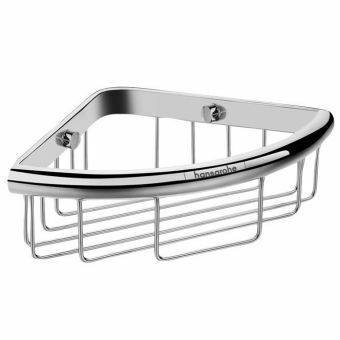 Hansgrohe Logis Universal Corner Basket£31.00 inc.VATSolid metal brass bodied, chrome plated soap shower basket from Hansgrohe, part of the Logis accessory range. 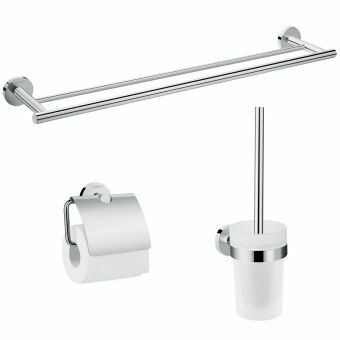 Hansgrohe Logis Universal Wall Mounted Toilet Brush£43.00 inc.VATWall mounted toilet brush with holder, option to buy an additional spare brush head and handle. 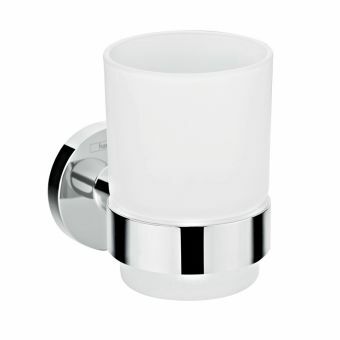 Hansgrohe Logis Universal Toothbrush Tumbler£31.00 inc.VATHigh-quality German bathroom accessory from Hansgrohe, brass-bodied solid metal chrome plated holder with glass tumbler. 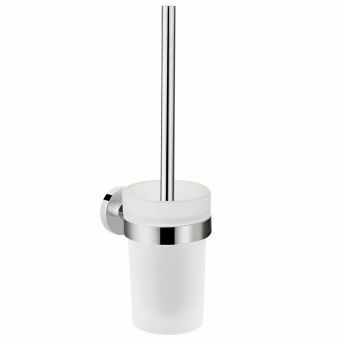 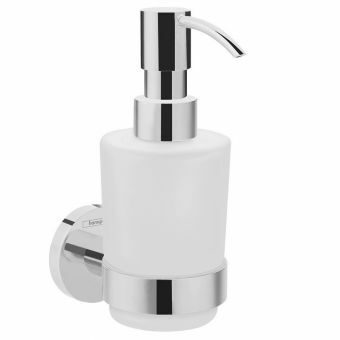 Hansgrohe Logis Universal Liquid Soap Dispenser£44.00 inc.VATQuality German bathroom accessory, wall mounted 200ml capacity liquid soap dispenser, solid metal and glass. 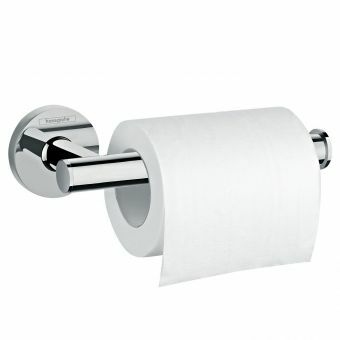 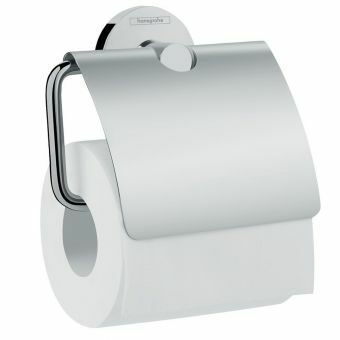 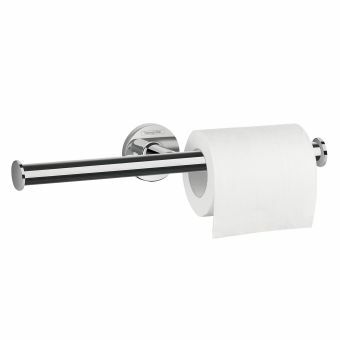 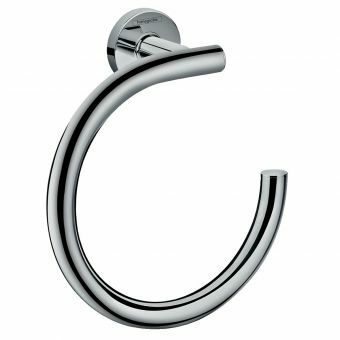 Hansgrohe Logis Universal Spare Toilet Roll Holder£31.00 inc.VATA lovely modern toilet roll holder, that holds 2 toilet paper rolls, allowing for an additional roll to be ready. 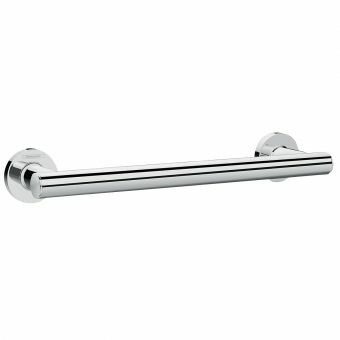 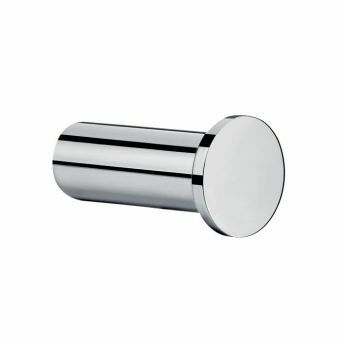 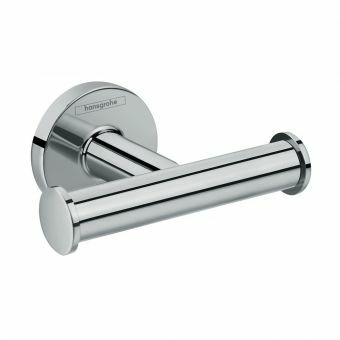 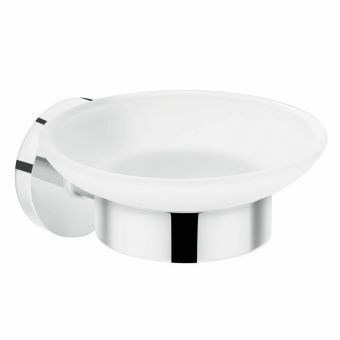 Hansgrohe Logis Universal Toilet Roll Holder with Cover£43.00 inc.VATToilet roll holder with cover, made from solid brass, polished chrome plating, wall mounted German design. 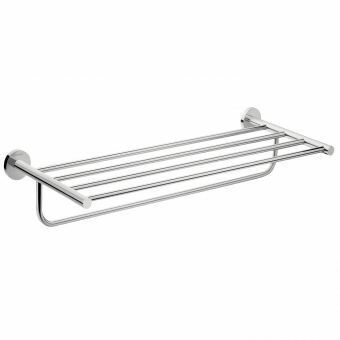 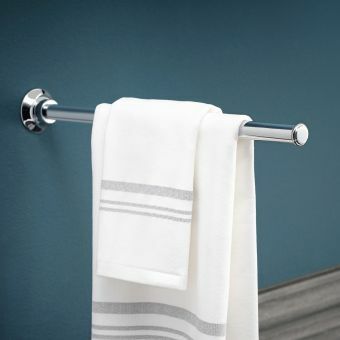 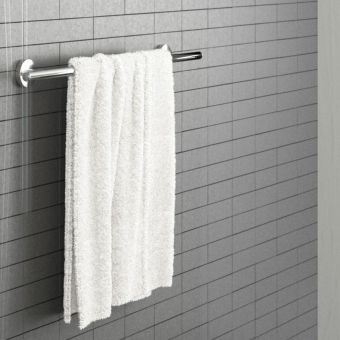 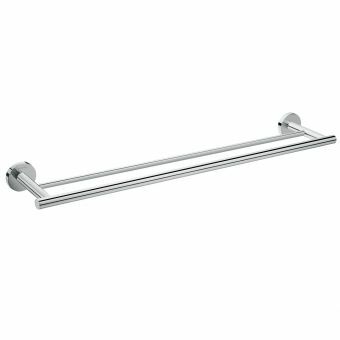 Hansgrohe Logis Universal Towel Rack with Towel Holder£84.00 inc.VATLarge towel rack, 600mm wide, 260mm in depth, with an underside towel rail to the bottom, great storage!